Courses at KU are designed to allow students to explore the width and the depth of the stream they have chosen. They are an amalgamation of strong theoretical foundation and extensive practical exposure. We design our courses to be an experience, which remains unforgettable. Among the top design institutes in India, Unitedworld Institute of Design (UID) is a rarity. 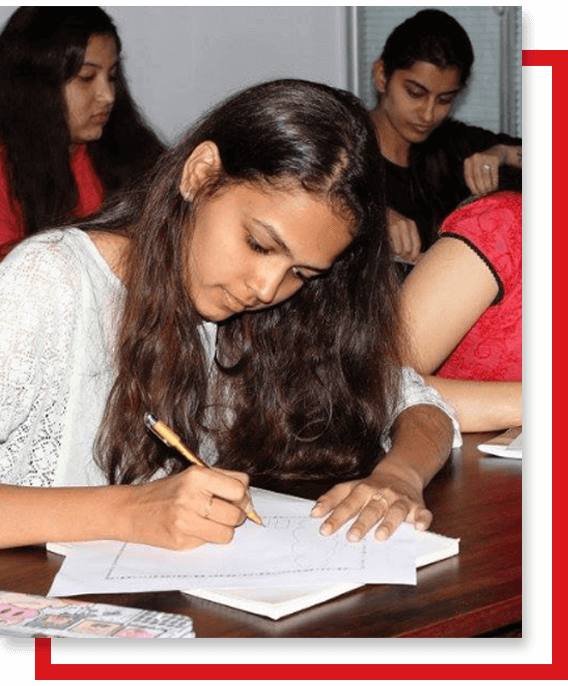 Founded with the aim to outclass the top design colleges in India with its state of the art labs and hands-on creative learning, it seeks to create trendsetters and ideators who’ll lead the future of design schools in India. UID stands apart from B. 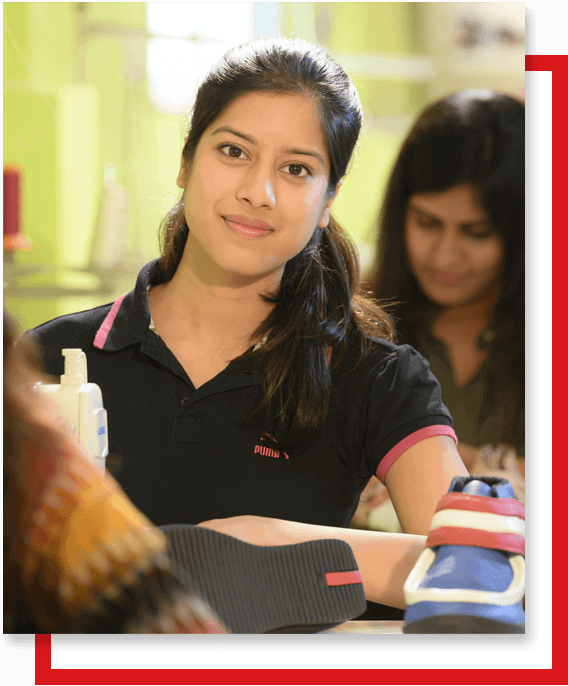 Design colleges in India in exposure it offers to students which are unmatched by top design colleges in India. Precisely why its popularity grew among design institutes in India in a short span of time. 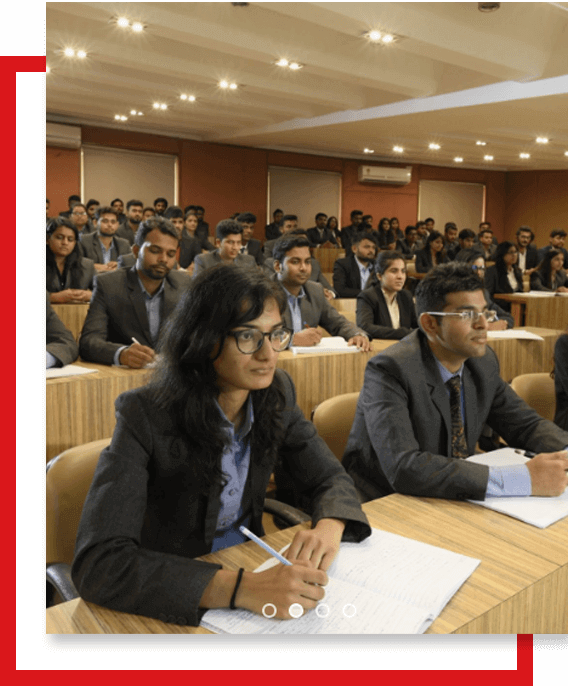 UWSL is the fastest growing law school in the western parts of the country, we are proud of the position but do not see it as defining us; what defines us is the liberal outlook, wherein legal education is imparted in an inter-disciplinary manner. 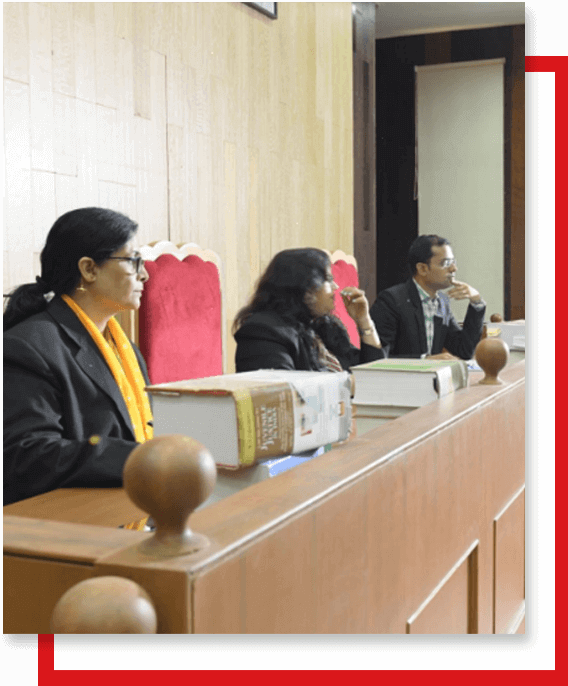 Consequently, there is a convergence between the disciplines of law and business studies in both developing and executing the curriculum in the BB.A.-LL.B.degree courses. 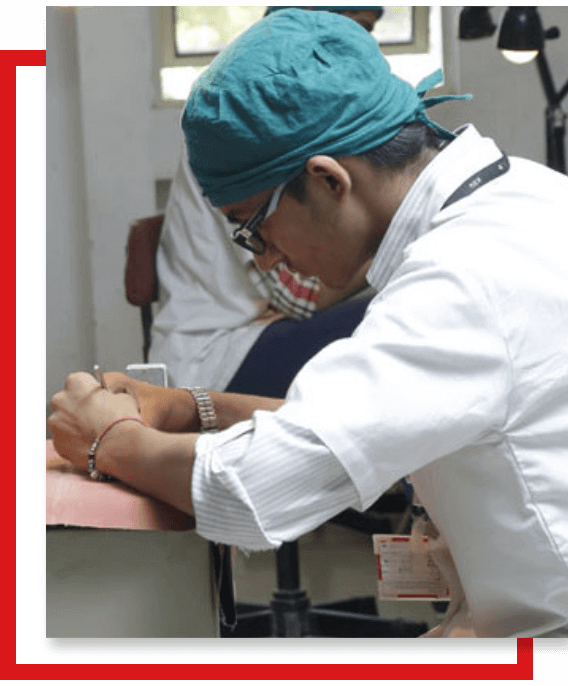 Welcome to Karnavati School of Dentistry, imparting an unprecedented level of Dentistry Education. KSD offers both BDS & MDS courses. The institutional block of KSD is facilitated with appropriate learning centres, laboratories and museums.